Produces a soft luster. Use to produce a smooth finish after applying the final coat of lacquer or Varnish. 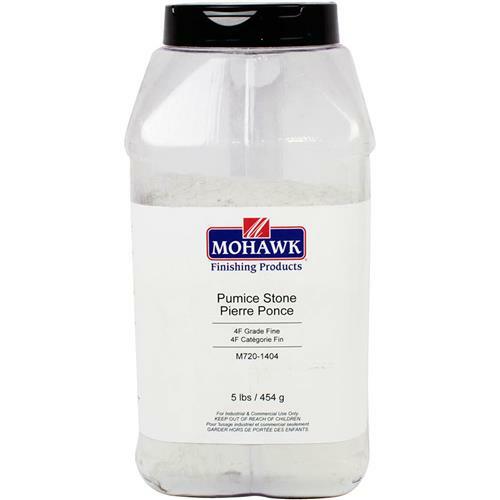 Rub the entire surface with 4F Pumice Stone and Rub-Cut™ Oil. A soft luster finish will be the final result. Net weight: 1 lb.